The first S.O.U.L. Celebrate:Connect event of 2017 takes place on Friday 3rd March and they would like to invite you to submit your films for consideration. S.O.U.L. 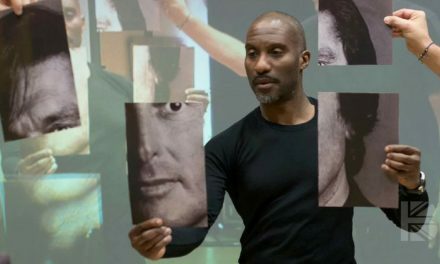 Celebrate:Connect is a quarterly event based at the BFI Southbank. 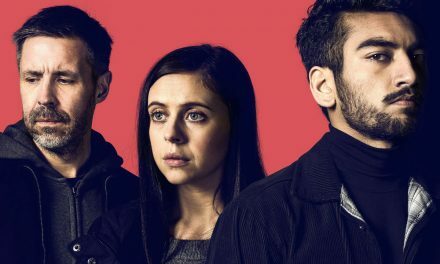 Aiming to address the falling numbers of ethnic minority filmmakers in the UK, the event offers a platform to exhibit their work on the big screen, and a venue for them to meet. The events are open to and attended by filmmakers of all levels, industry executives, commissioners, exhibitors, actors, writers and film fans, and is a great opportunity to meet and develop relationships with your film making peers. Add to this the benefit of being able to screen your work at one of the most prestigious film venues in the UK and you have a superb opportunity for emerging diverse British filmmakers. Join the proud ranks of their laurel recipients, submit your film to via Film Freeway, submissions close 5th February. 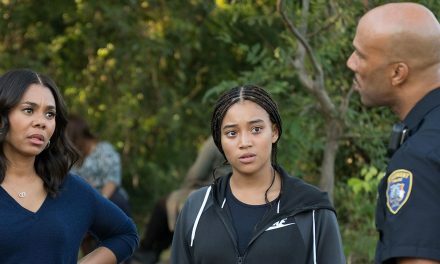 It must be clear who the BAME role is; whether it’s on screen or in your bio. If it is not clear, this may hinder your chances of selection. The submitter must be UK-BASED it is expected that should your film be chosen, you, your team or a representative, will attend the screening. S.O.U.L. does not charge fees for submission nor does S.O.U.L. pay fees to screen work. All films in a language other than English must be subtitled in English, unless dialogue or commentary is unnecessary for comprehension and appreciation. 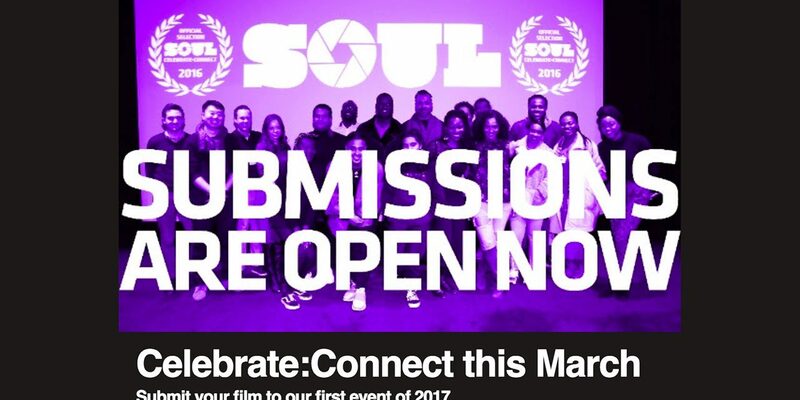 If you’d like to attend the S.O.U.L film festival on the day, tickets for the event will be released in February, watch this space! 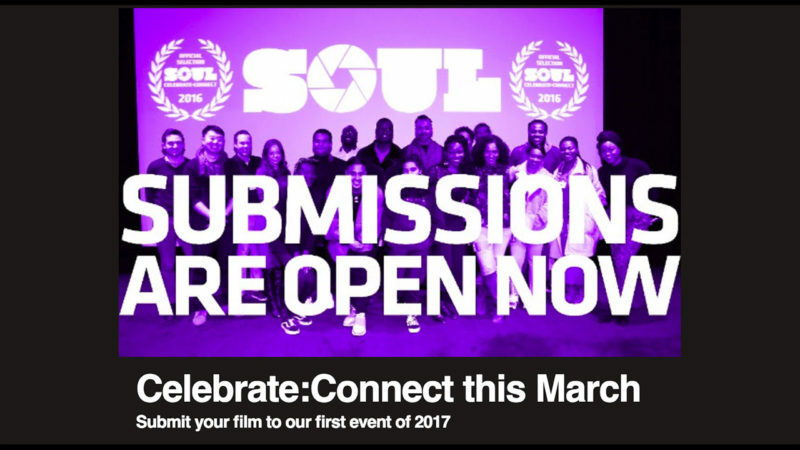 For full information about submissions go to the S.O.U.L Film Freeway page here.